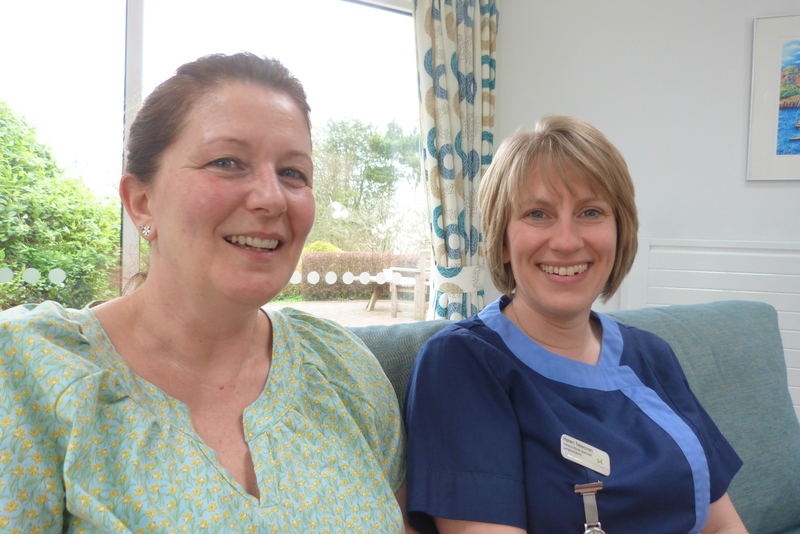 “There’s more to Cornwall Hospice Care than you think”, says patient Caroline Brown from Par. Caroline had breast cancer five years ago, she isn’t dying, but she does need to visit Mount Edgcumbe Hospice once a week. Cornwall Hospice Care has at its heart two hospices, Mount Edgcumbe in St Austell and St Julia’s in Hayle, but its clinical teams also support patients (aged 18 onwards) and their families in Cornwall’s hospitals, care homes and in the community with new Neighbourhood Hubs, bringing support closer to people’s homes. The charity also runs a 24/7 advice line for other healthcare professionals and is involved in educating the healthcare workers of the future.